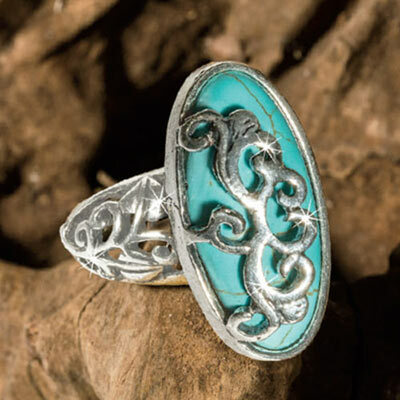 With the look and feel of a southwestern antique, our artisan inspired Artisan Southwestern Ring features a large, natural howlite stone adorned with silver-tone filigree and an intricate cutwork band. 1¼"l stone. 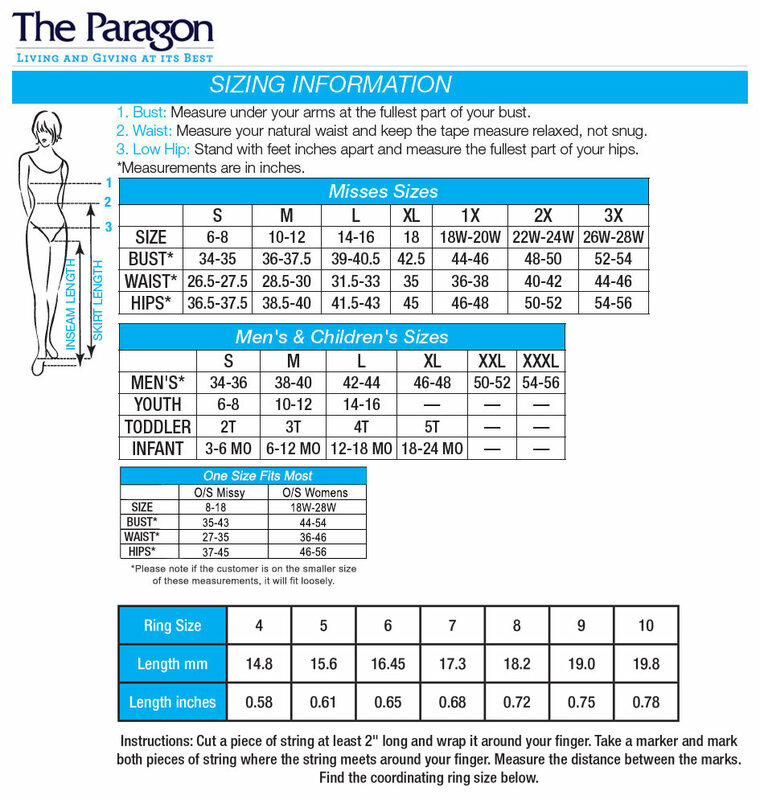 Available in whole sizes 6-10.